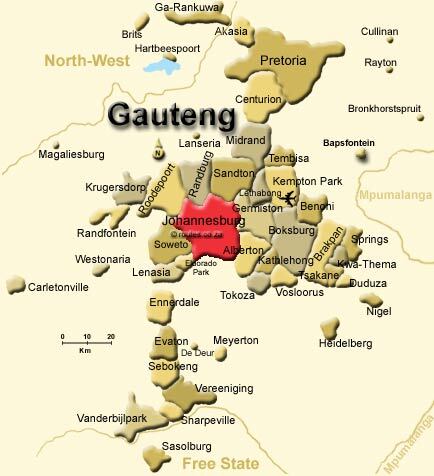 Gauteng is a Sesotho phrase meaning "Place of gold", referencing to the thriving gold industry following the 1886 discovery of gold in Johannesburg. Although the smallest province in South Africa, Gauteng is the centre of South Africa's industrial and commerce sectors. With urban migration, from 2001 to 2011 Gauteng's population increased by 34% from 9.2m to 12.2m, the biggest increase of all of South Africa's provinces. 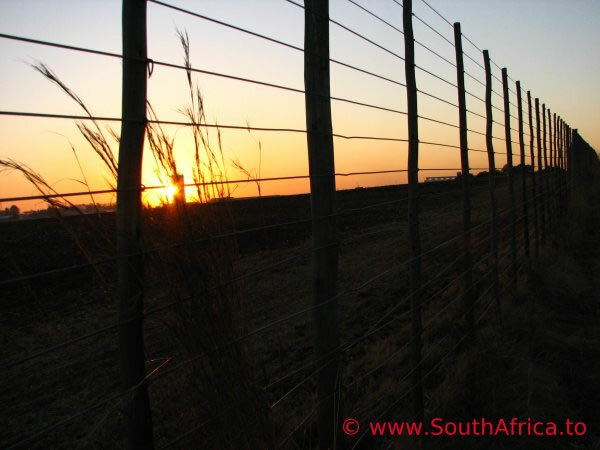 - Cullinan, birthplace of the world's largest diamond.